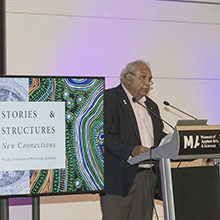 Future Fellowships aim to attract and retain the best and brightest mid-career researchers and 150 were announced in latest round. 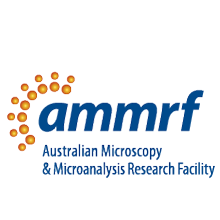 The AMMRF is already enabling many of these researchers to achieve the excellent results on which their awards were based. 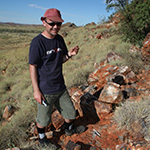 In an exceptional achievement, two Future Fellowships were won by researchers in the AMMRF at the University of Western Australia, Dr David Wacey (pictured), who researches early life on Earth and Dr Peter Munro who aims to develop a 3D quantitative imaging method that will provide unprecedented insight into the structure of tissue with sub-cellular detail. The wide-ranging research planned by some of the other new Fellows includes projects on boron nitride nanotubes, bacterial silver for next generation nano-biosensors, biological solutions for visual information processing, targeted polymer nanocarriers for drug delivery and shape measurement of complex materials. One of the new Fellows, Dr Dewei Chu, whose work on superconductors featured in our March 2014 issue of the AMMRF News, will investigate new advanced ionic conductive oxide superlattices for novel transistors. 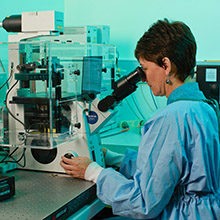 Analysis suggests that over 50% of the Future Fellows in science, technology, engineering and maths disciplines will need microscopy to achieve their Fellowship research goals.